Disclosure: This is a sponsored post. All opinions are 101% mine. Did the possibility of saving while shopping ever cross your mind? Perhaps if we'd turn back the hands of time, most of us would answer "No." These days though, with all the advances in technology and all, most things are possible---including saving even while spending! But how, you might ask? My inclination to online shopping is no secret to you my dear readers. 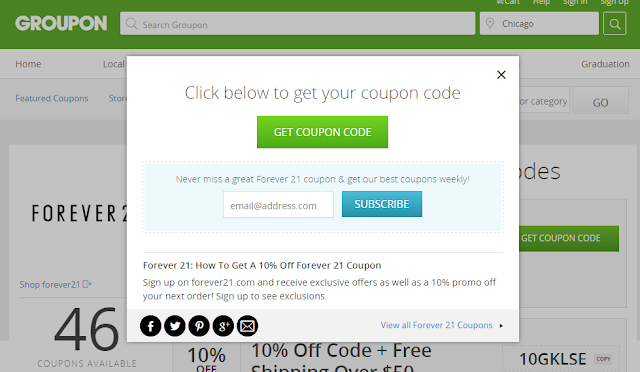 Just recently, I stumbled upon this site called Groupon Coupons that offers so many ways to save on your purchases. 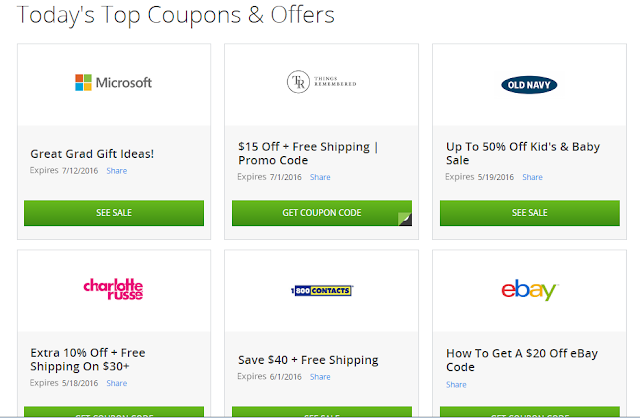 It curates coupon codes available in most stores and present it to consumers in a very easy to navigate platform. It's easy as 1, 2, 3! Once on their site, just browse based on what you plan to purchase. They arrange the codes based on categories, by store or better yet, the search bar is always accessible should you wish to see specific items right away. Just click on the item you want to get and a pop-up that contains the code and/or other instructions will appear. Clicking the button "Get Coupon Code" will redirect you to the site of the brand. That is where you will complete your purchase. Some pop-ups do not contain any code but instead, instructions on how to unlock the code. I have tried clicking on HP brand where I've been meaning to buy some items and I was surprised to see great deals where I could definitely save some money. 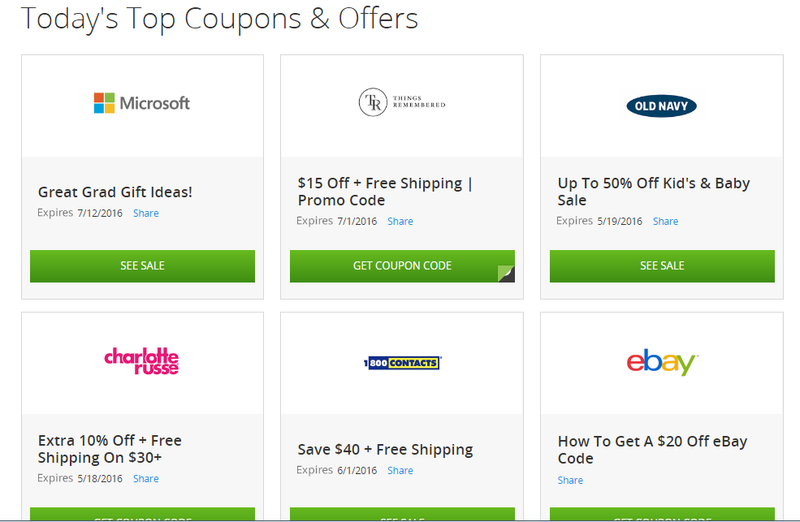 Another great thing about Groupon Coupons is you may use the code either online or in-store. Plus, membership is free! They even provide coupons that are not available elsewhere. The variety of discounted things available there makes shopping so much fun! From restaurants, spas, vacation, salon, hotels, etc---name it and it might be there! For more information, visit their facebook page and follow them on twitter. Finding out about Groupon Coupons is a great addition to my sources of verified coupons. These days, being practical is a must. Searching on ways to save money should be as normal as breathing air!